Paloma receives 50% of the money earned at the Book Fair in Scholastic credits for Ms. Anderson to purchase books for the library. Thanks for your support! ​No time to visit the Book Fair? Shop online. Share this link with family & friends. Online shopping starts a week earlier on 10/15. 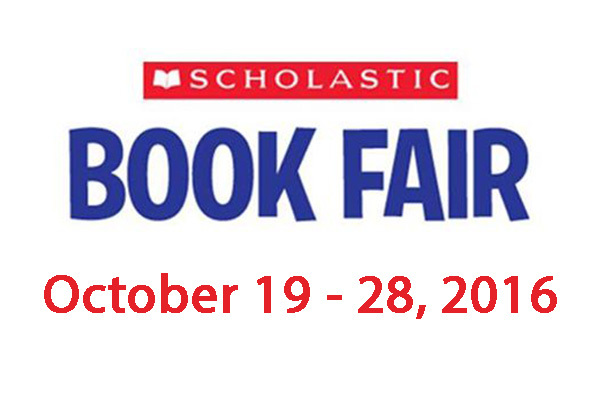 Receive a $5 voucher to use at the Book Fair just for volunteering. To volunteer, please visit the link below.